When you call on	Consumer Glass for St. Louis auto glass repair services, our technicians provide top	quality results back by a lifetime warranty. Over the years that we have	been in business, our team has learned the most efficient ways to repair	glass. Customer satisfaction is of utmost importance to us, so when we	speak with you, we will ask you about the damage and find out exactly	how it happened so that we are able to repair it quickly. 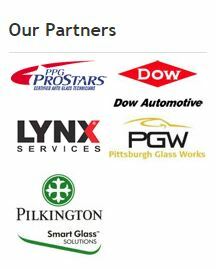 We look forward to hearing from you and having an opportunity to repair	the glass in your home, commercial property, or vehicle. Please	call us now at (636) 397-6800 to set up a time for us to come out to your O’Fallon	location and fix your broken window!